Available at request, extra charges apply. 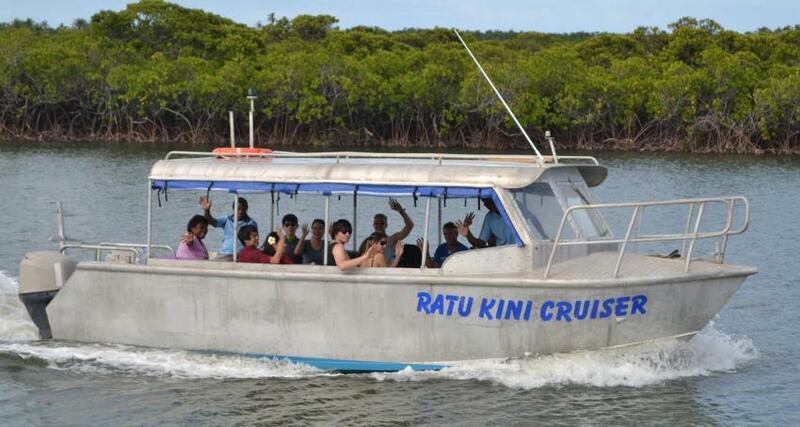 All Ratu Kini guest must use diving center boat transfer, Ratu Kini Cruiser, for their general welfare and safety. 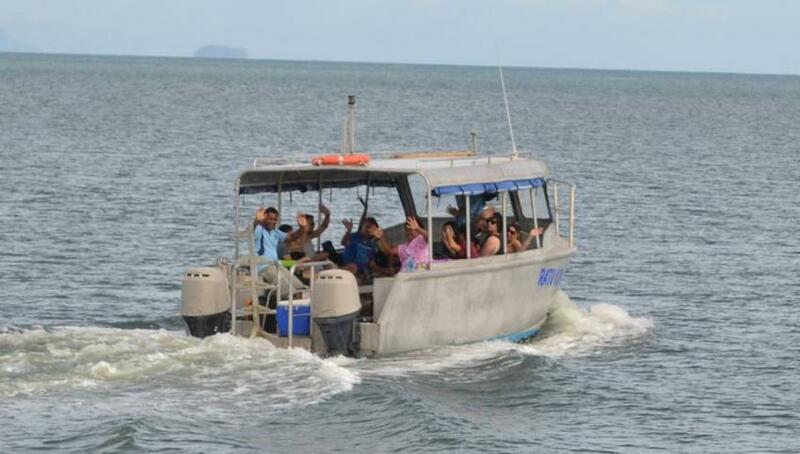 The boat leaves from Fantasy jetty (NOT Port Denarau) on Fantasy Island at 9:30am each day. This boat will drop you right at the resort beach. The return boat leaves Mana at 12pm each day. The boat trip either way normally takes 45 minutes to an hour. The rate is $140 return per person. If you miss this boat, you ca...Continue readingn go to Port Denarau and catch the South Seas Cruise ferry. If you are on a package that includes transfers, $50 per person, one way will refunded, if you travel later with South Sea Cruises.